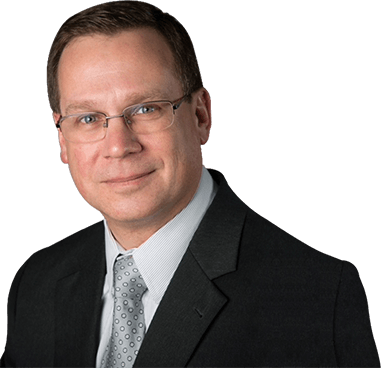 Mark L. Kezy is the founding attorney of Kezy & Associates, a boutique law family firm focused on representing professionals and business owners in difficult and complex divorce, child custody, support and division of property matters. For Mark L. Kezy, the practice of law is far more than a job. It is a passion. Since 1990, Mark L. Kezy has earned a solid reputation for successfully tackling difficult, complex divorce / family law cases, involving complex tax, estate and probate questions, the valuation and division of businesses. Attorney Kezy is a compassionate attorney who understands the emotions involved in divorce and family law matters. Mark L. Kezy, who is no stranger to the courtroom focuses on providing straight forward, common senses solutions as an alternative to expensive, protracted litigation, while promising aggressive, uncompromising representation in Court when compromise is no longer an option.